This film shows how three different companies use environmental sustainability to get ahead in the corporate world. Learn how businesses are using the power of "going green" to get ahead of their competitors in business. The film starts by showing how Toyota has made their electric hybrid car, the Prius, and how this is an example of a way to save the environment's natural resources. An in-depth look at how companies are starting to become better at recycling process is researched. Waste elimination and water conservation methods are discussed. 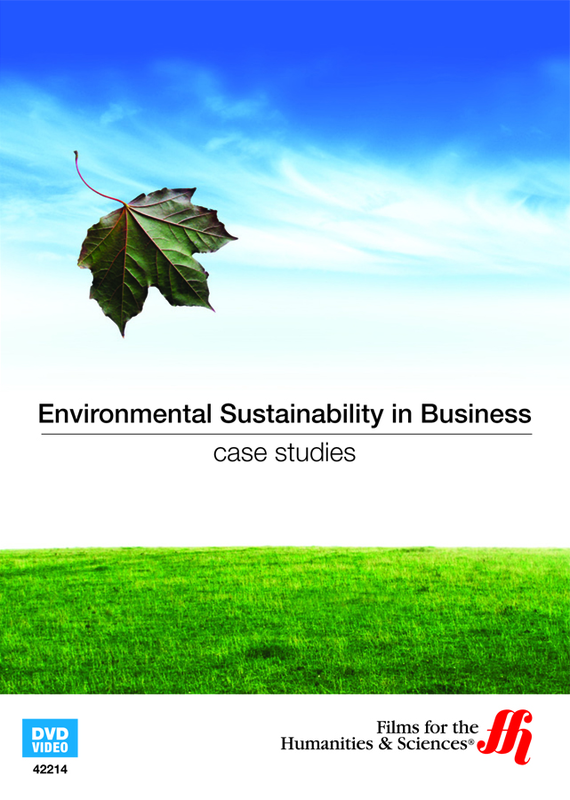 The film also shows how training employees in a business to become more conscience of their efforts in being environmentally friendly can be done by simply changing the way the thought process works with everyday activities.